White Lace Flower Girl Dresses. 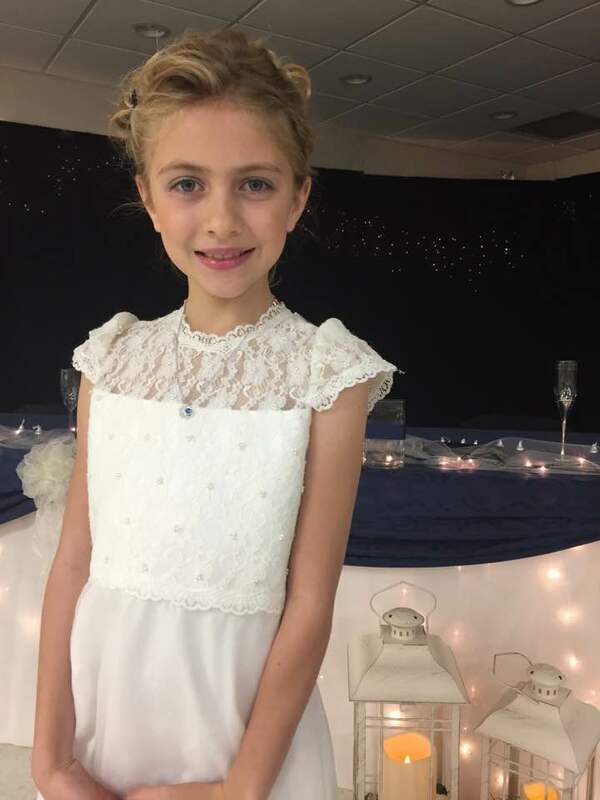 White Lace Flower Girl Dresses. 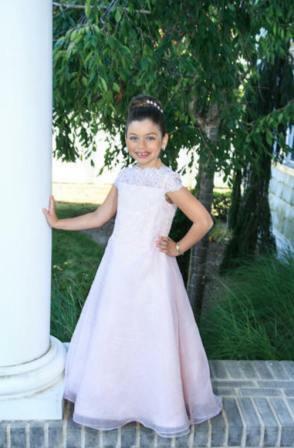 Girls long flower girl dress with lace cap sleeves, sale priced at $40.00.